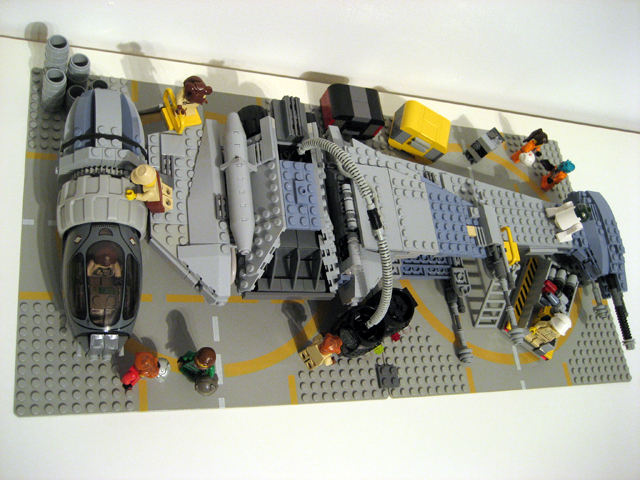 LEGO Star Wars Forum | From Bricks To Bothans • View topic - New Lego Exclusives: UCS R2D2 & B-wing! New Lego Exclusives: UCS R2D2 & B-wing! Re: New Lego Exclusives: UCS R2D2 & B-wing! Blacknight wrote: In contrast there's many shots of A-wings + their pilots dogfighting, going into the death star, and of course the iconic attack on the Executor. I agree on those points. But that doesn't mean the ship itself is necessarily iconic. 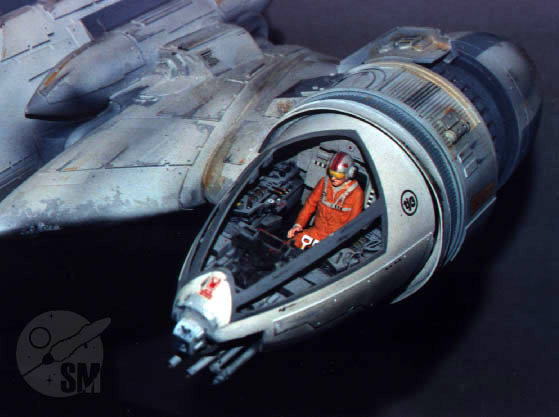 As I said earlier, the a-wing design is very generic and derivitive. Go to just about any sci-fi franchise, whether its comics, tv, movies, video games, toys, artwork, etc. and chances are you'll see ships very similar looking to the a-wing. Of ALL the ship designs in the OT, the a-wing is probably the least likely for a non-star wars fan to instantly recognize as "oh, that's a ship from star wars". Tie Fighter, definitely. X-Wing yes. Falcon - yes. etc. 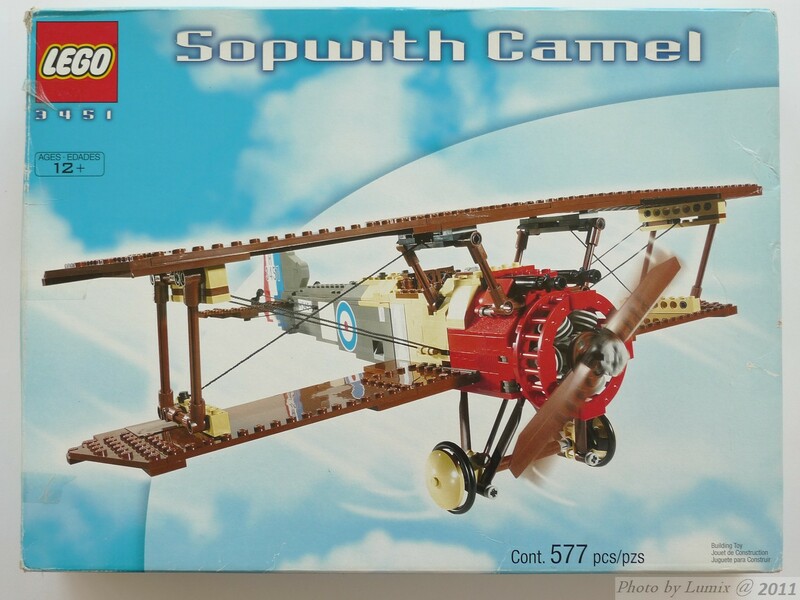 I wonder how the stickers on this rendition of the Sopwith Camel will hold up? I know on my model they curled around the edges, cracked after a short period of time and then ultimately fell apart. They didn't seem to be of the same material as any other stickers I can recall getting in a set. the stickers were terrible. same thing happened to mine and once you got those stickers on your skin they were hard to get off. what kind of sticker stops sticking to plastic, cracks into tiny shards, and then sticks to your skin like a parasite? sheesh. sopwith camel, red baron, silver champion, and countless others, all with crappy stickers. i hope the ones in use today fare better in the long run. Ugh, those stickers, don't remind me. Every single time I touch or move the Red Baron, the Sopwith Camel, or the first Republic Gunship, I end up with those flecks on my fingertips. They're peeling and cracking so bad right now all I can do is not touch them. I'm a bit baffled by this sticker talk. Does environment play a big role? I ask because I have never had the slightest problem with stickers peeling or cracking on any of my LEGO sets. Am I just insanely lucky, or does the climate make some kind of radical difference? fallenangel327 wrote: Why the expectation of minifigures? 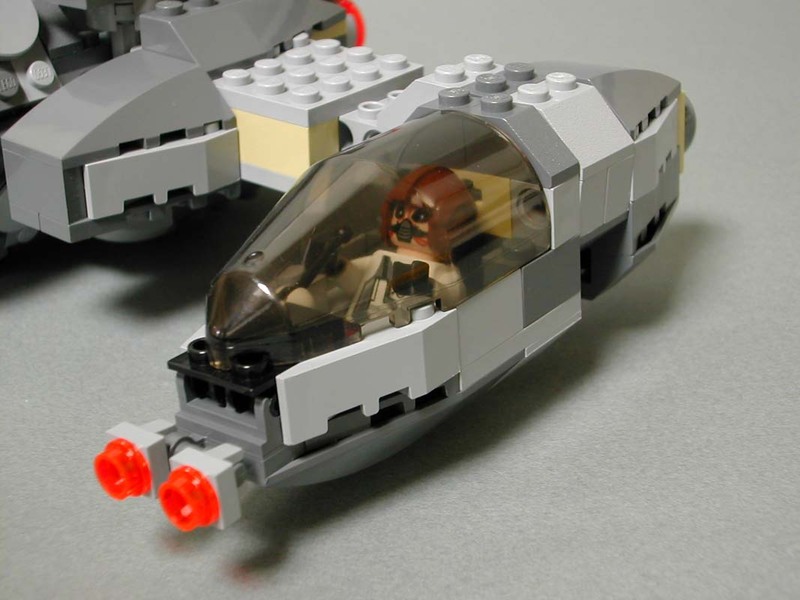 Unless this B-wing is scaled to minifigures, we're unlikely to get any with this set. The B-wing may be a large ship, but I don't think it's large enough to justify a 10XXX number unless it was larger than minifigure scale. You're forgetting the UCS Lambda shuttle coming with 5 minifigs here. I've had stickers peeling and wilting back up, but that could have been from humidity/living in Hawaii. Mine have been kept in a limited sun, cool, low humidity environment. To reiterate, the only sets I have that show peeling and cracking stickers are the Red Baron, Sopwith Camel, and Republic Gunship (7163). These sets have been displayed next to or in the same room as other sets from the same time frame and with plenty of stickers (one thing I noticed about these three sets: their sticker sheets were larger than most typical sticker sheets). As far as I can tell, the material used for these particular stickers is noticeably different than that in other sets. I haven't had any other problems at all except very recently with the new Naboo Starfighter, but this is a different issue (stickers not sticking very well). *sigh* The Lambda shuttle was certainly large enough to justify a 10XXX number, but it was scaled to minifigures, which made it sensible to throw some in. 10131 contained several vehicles at minifigure scale and 10188 was a playset and therefore had to include minifigures. I expect 10227 to be something along the lines of 7191 and 7181 - considerably larger than minifigure scale and thus not requiring any 'figs. Supersonic wrote: nobody is going to see the differences between the Rebels and ESB AT-AT. Definitely not kids. To answer Onions' post earlier: no, no prices. I posted cut & pasted verbatim what their post was, in the first post of this thread. cas wrote: Mine have been kept in a limited sun, cool, low humidity environment. To reiterate, the only sets I have that show peeling and cracking stickers are the Red Baron, Sopwith Camel, and Republic Gunship (7163). Interesting. Of those three, the only one I have is the original Gunship. Is it possible that they changed the stickers at some point during the run? Because mine are perfectly fine. This has been around for a while now. No sign of the 10227 B-wing yet, but it is also in the system, but no information. I hope you enjoy the news. For R2-D2 and Town Hall, it sounds FANTASTIC!!! I've always felt the 6208 B-Wing is as close to minifig scale as you'd ever want - if you do the maths based on canon sizes it seems about right. 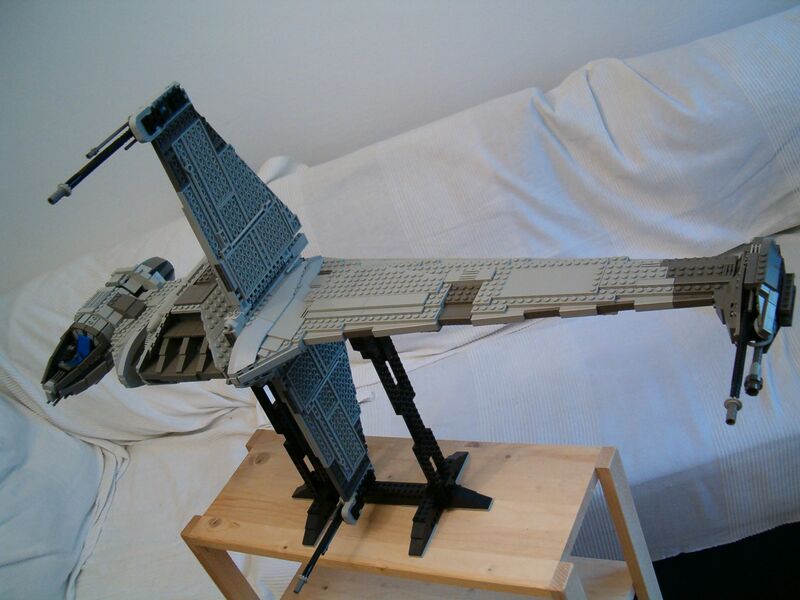 Its likely the UCS model is going to be the same as the existing X-Wing/Snowspeeder/Y-Wing scale of model. Personally I wish TLG would just pick a scale and build all the models along those lines - the minifig scale UCS Falcon and Shuttle are amazing together. 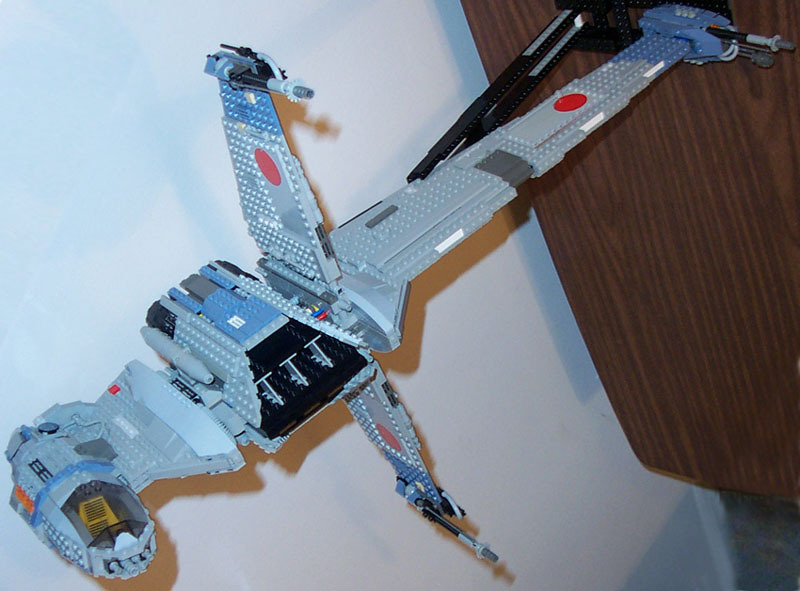 The B-Wing has always been one of my favorite Star Wars ships, probably because of it's oddness. I hope they do it justice. Ewok wrote: I've always felt the 6208 B-Wing is as close to minifig scale as you'd ever want - if you do the maths based on canon sizes it seems about right. 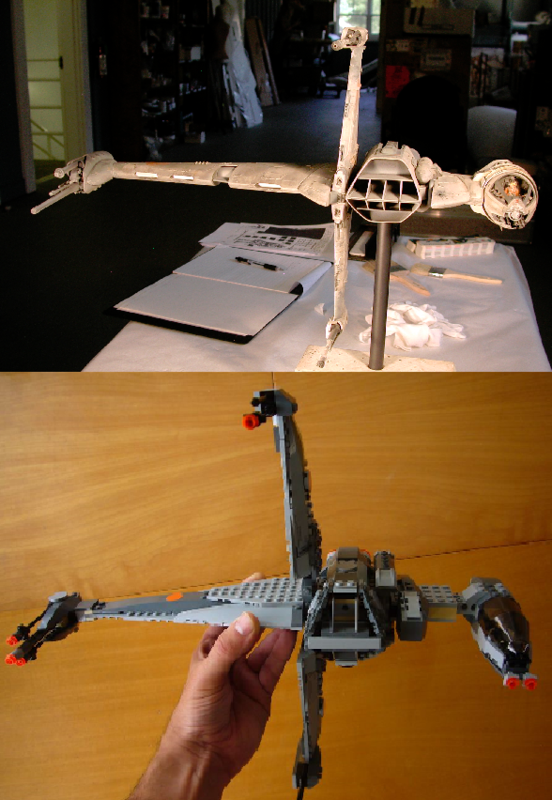 Its likely the UCS model is going to be the same as the existing X-Wing/Snowspeeder/Y-Wing scale of model. Probably not. 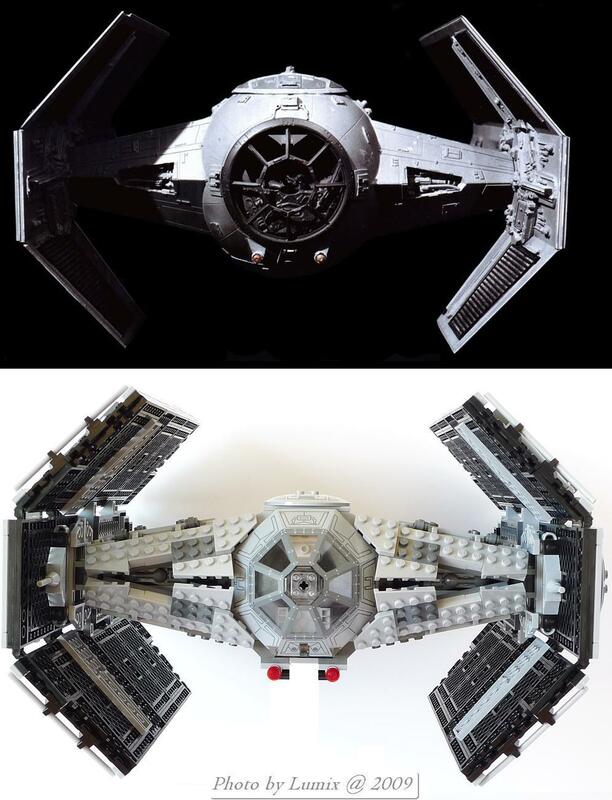 Aside from the two mentioned below, none of the UCS sets are to scale with each other (even 10175, which uses the same canopy piece as 7181, is probably too large – just look at the crazy proportions). 10227 is bound to have its own special scale, probably of a similar size to an existing UCS B-wing like Gareth’s or OceanBlue’s. I think that may have been the original intention, since 7191 and 7181 were in fact built to the same 1:28 scale. I'm another one who has never had any problems with their first gunship stickers. Even though, lots of stickers on other (mainly non-Lego) toys have dried up and started to peel over the years so clearly I don't live in perfect environmental conditions either. Inzane wrote: The B-Wing is much more unique and striking to look at, and probably more memorable from watching ROTJ. The B-Wing is only onscreen in ROTJ for literally 5 seconds, and has no combat scenes or shots of the pilots in their fighters. In contrast there's many shots of A-wings + their pilots dogfighting, going into the death star, and of course the iconic attack on the Executor. One can debate which design is more visually interesting, but I doubt few people in 1983 even noticed the B-wing in the movie - the EU has a way of warping our memory of the role played by some spacecraft. I suspect it's probably that shot of B-Wings flying away from the destruction of a bizarely unnamed ImpStar-II makes the B-Wing much more memorable than it would otherwise be. Personally I think the B-wing is a really neat but strange fighter (what's the point again of a gyroscope cockpit in space where there's no up and down?). It was to give pilots combat and maneuverability options.